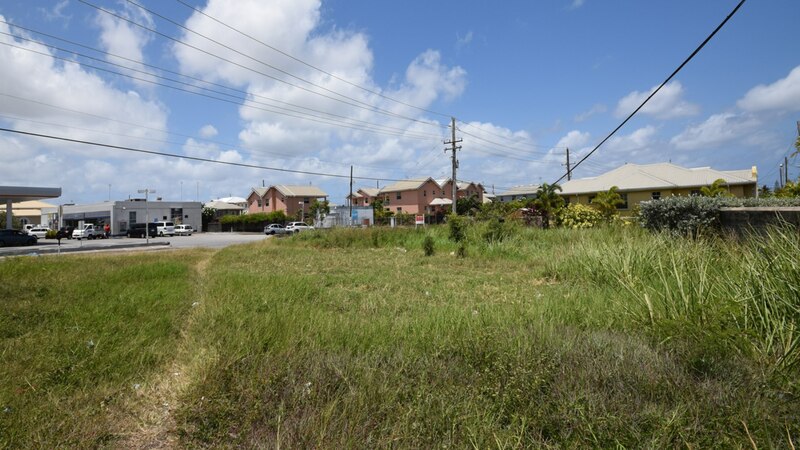 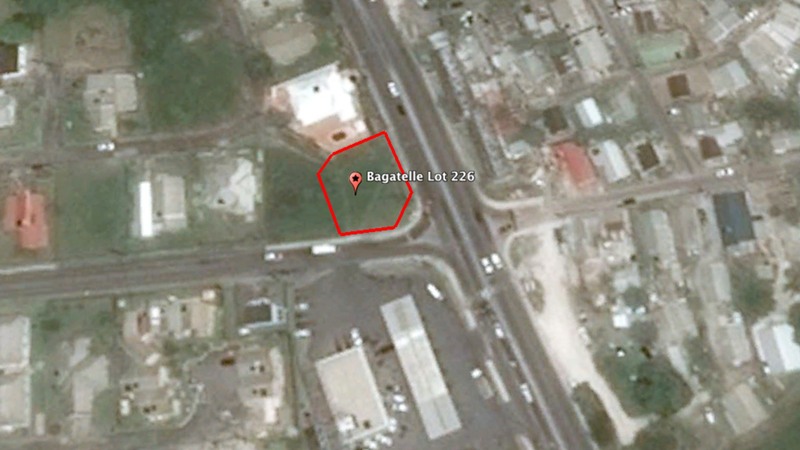 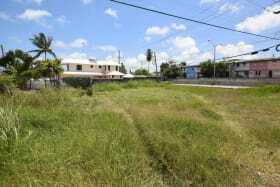 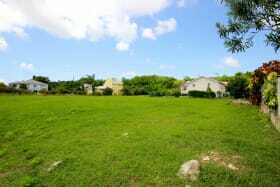 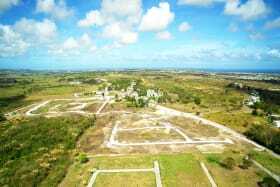 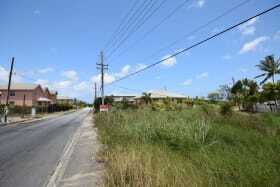 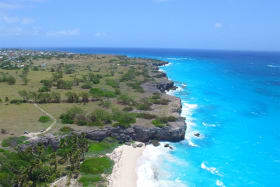 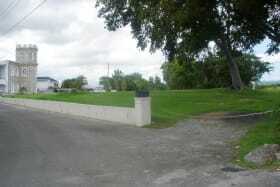 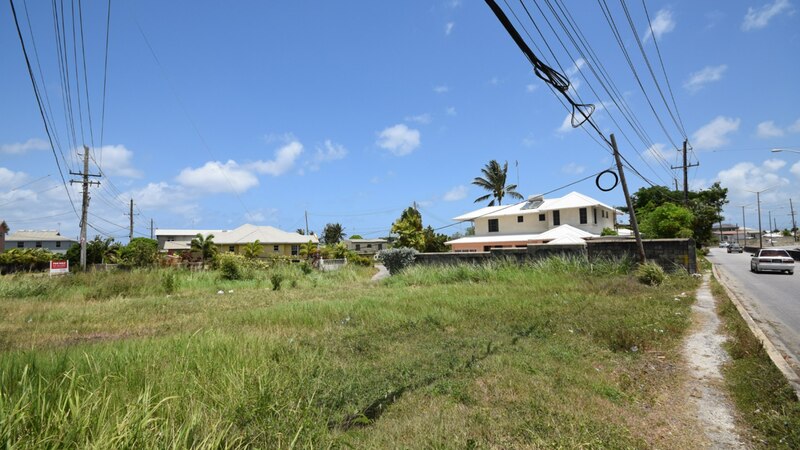 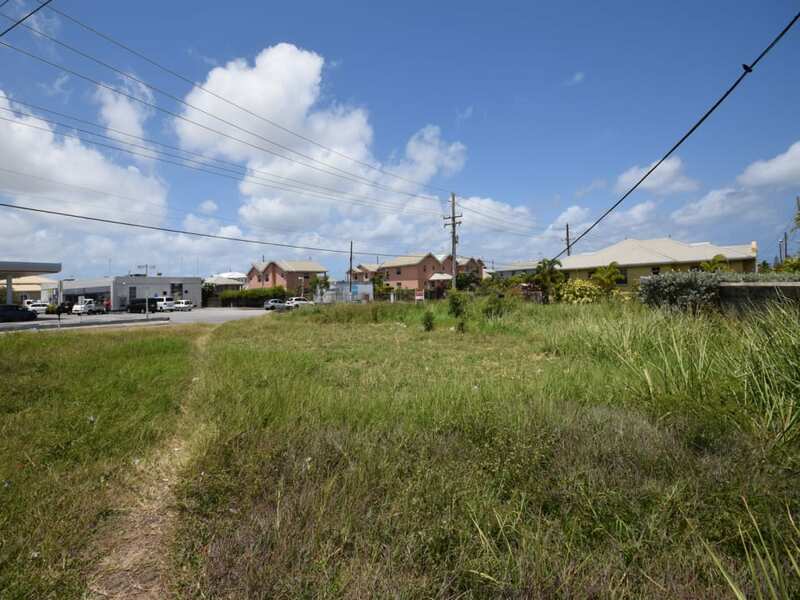 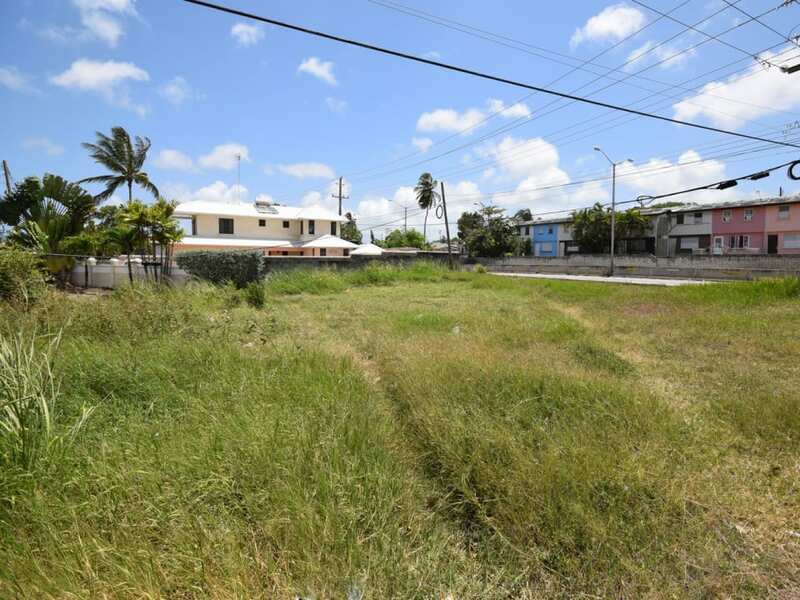 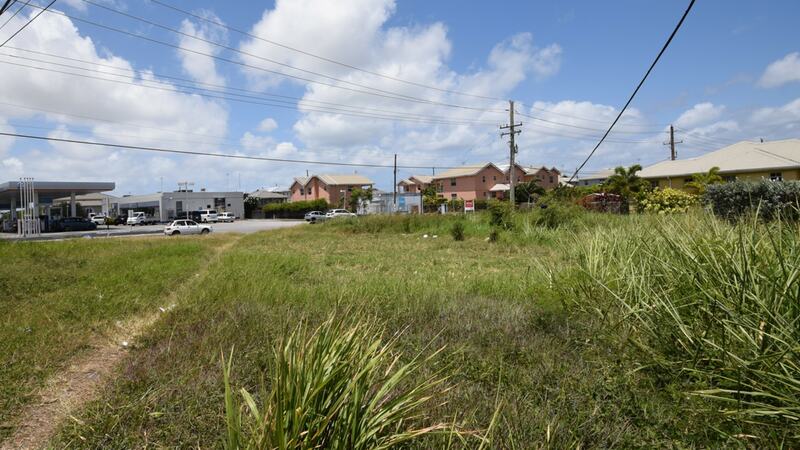 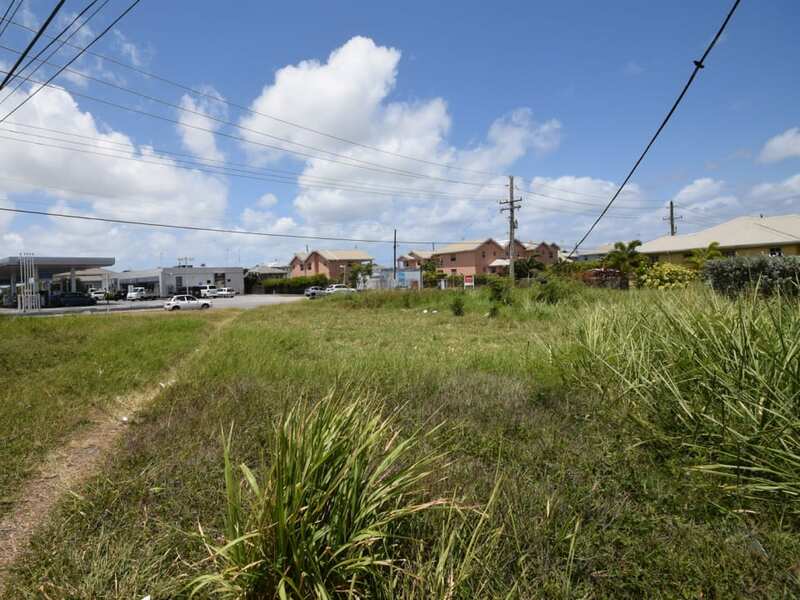 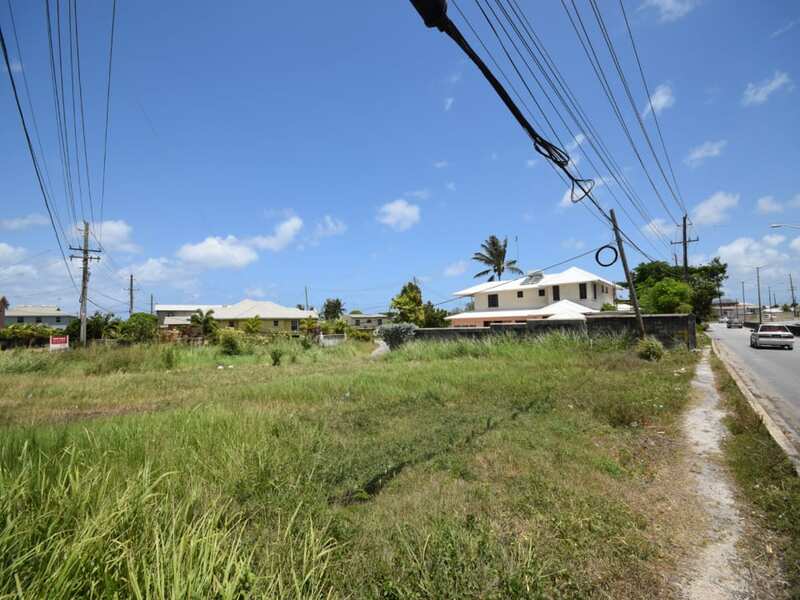 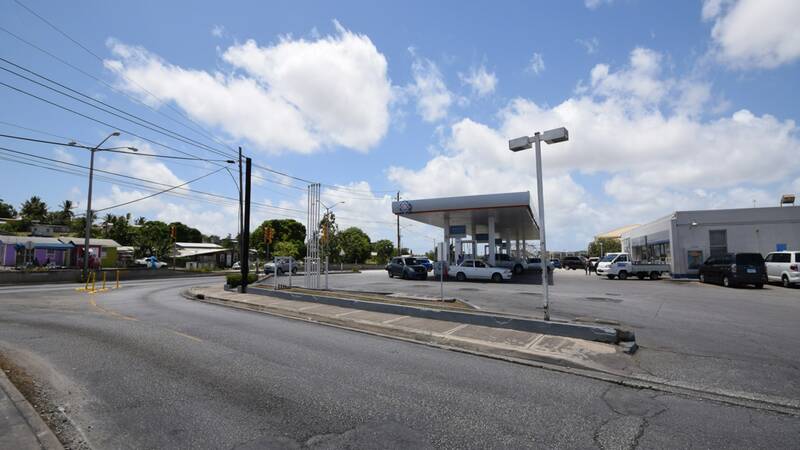 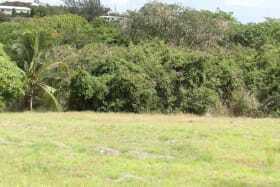 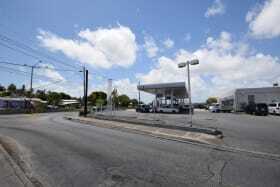 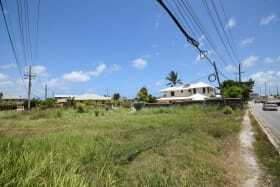 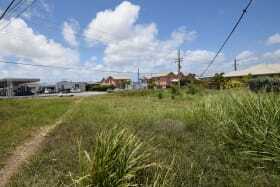 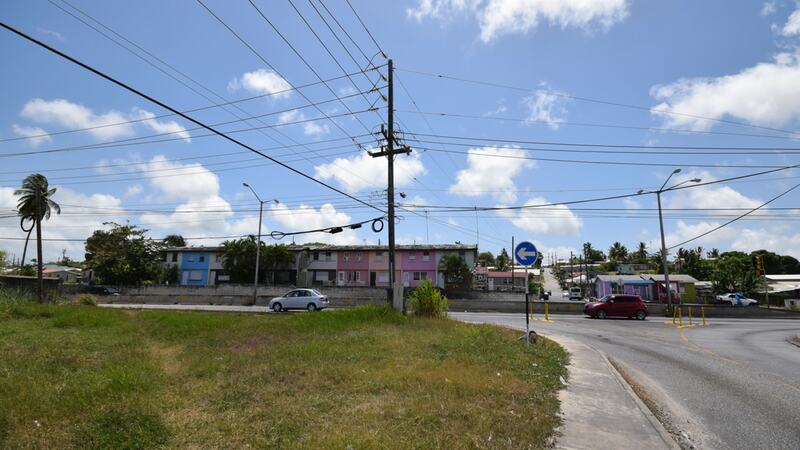 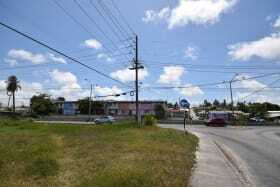 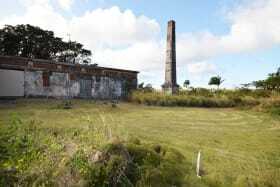 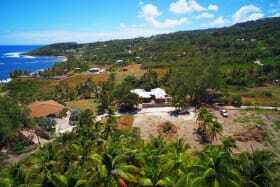 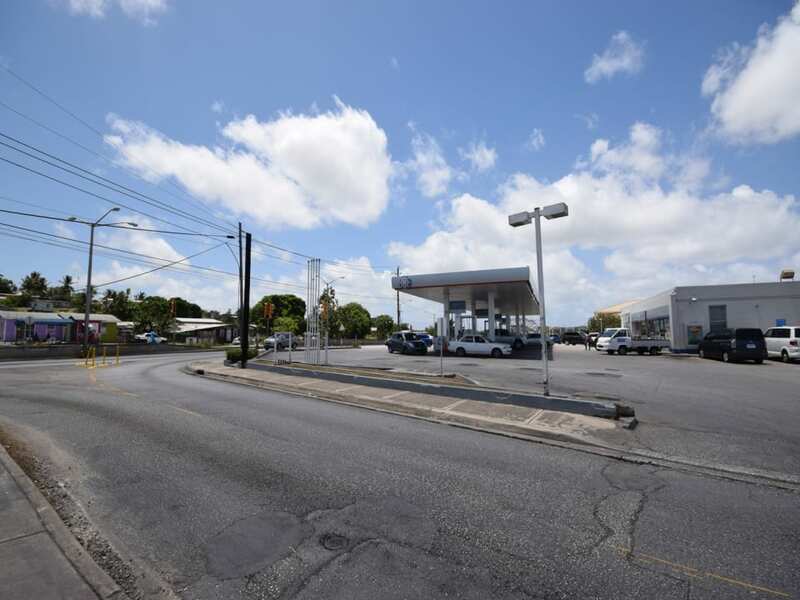 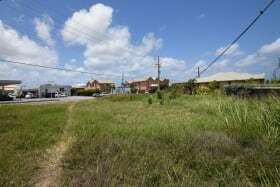 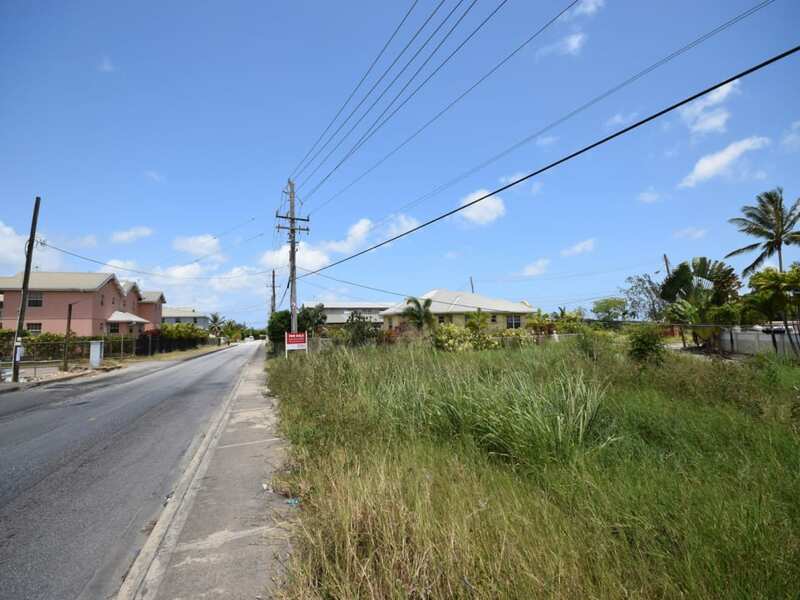 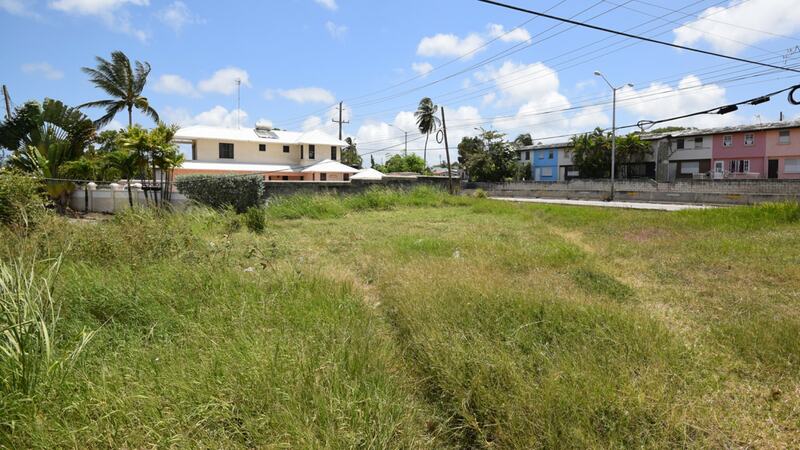 Centrally located at Bagatelle, St. James, this corner lot comprises approximately 6,850 sq. 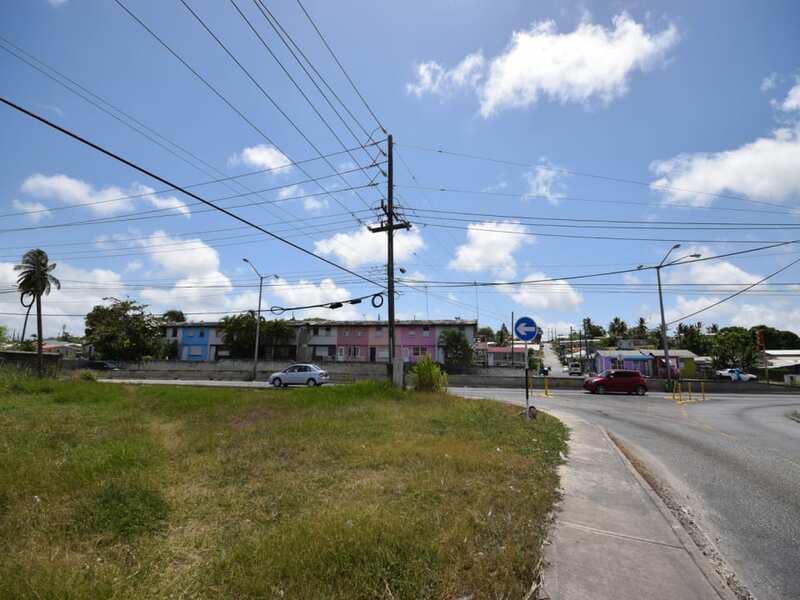 ft. of land and previously had permission for the construction of a 2-storey building offering three 2-bedroom apartments and one 1-bedroom apartment . 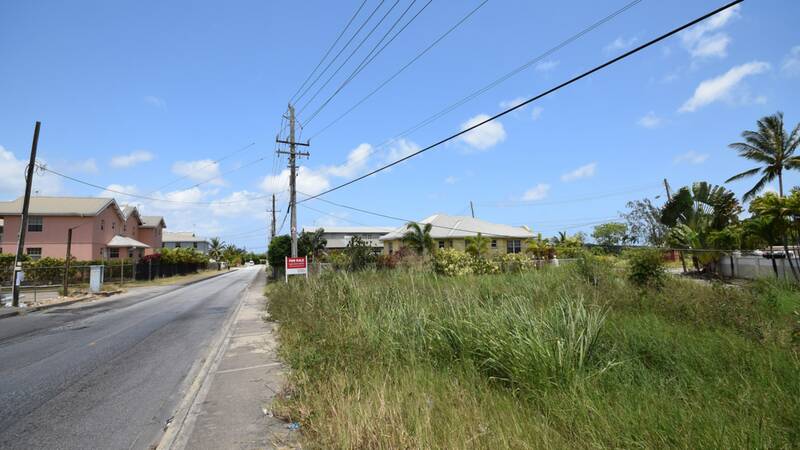 Conveniently situated with easy access to Highway 2A, the property is less than a 5 minute drive from Warrens, where shopping and banking facilities are available, while popular West Coast beaches and amenities at Holetown are a short distance away - approximately 10 minutes by car. 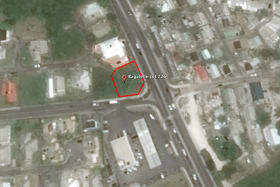 Lot 225 is also for sale. 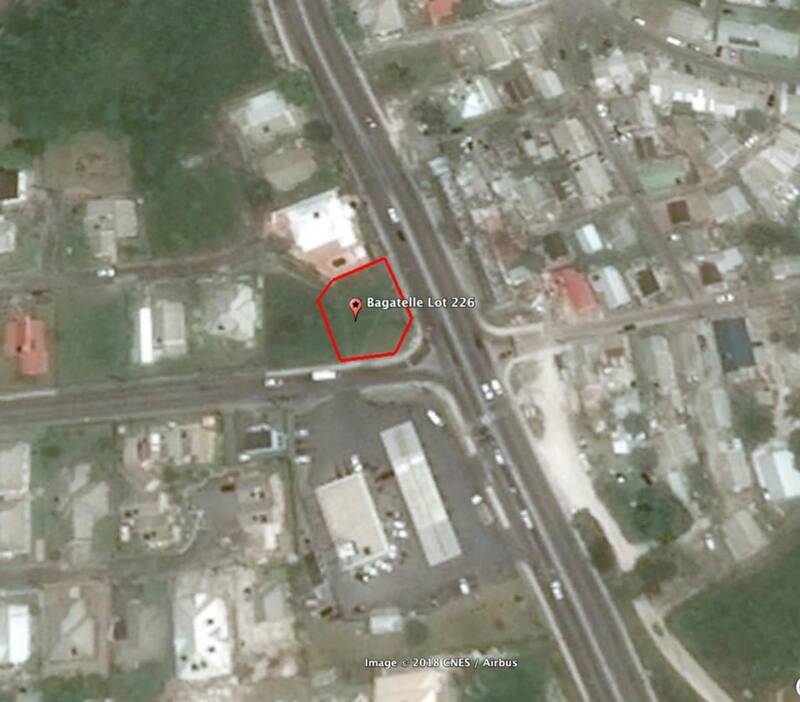 Note: Although plans had been previously approved, the permissions have now lapsed.